The University of Turku has developed a strategy for entrepreneurial training and entrepreneurship, which incorporates goals for enhancing entrepreneurial attitudes, behaviour, and culture across the entire university and various activities. The Entrepreneurial University is an up-to-date academic and societal influencer. 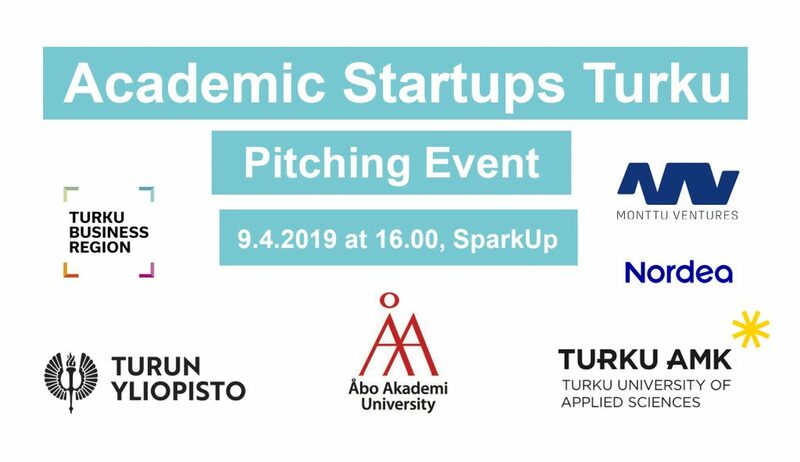 As an Entrepreneurial University, the University of Turku consolidates entrepreneurship awareness and enhances entrepreneurial education. Entrepreneurship covers more than the concept of being self-employed. Entrepreneurship education trains for entrepreneurship, strengthens working life skills, and supports proactive studying. Entrepreneurship education at the Entrepreneurial University encourages and increases the students’ ability to open-mindedly discover and seize new opportunities, and to apply their capabilities entrepreneurially in any kind of organisation. Entrepreneurship education is provided to students in all seven faculties at the University of Turku. The purpose of entrepreneurship education is to boost entrepreneurial behaviour across the society by generating new and supporting established business activities as well as by enhancing entrepreneurial culture and attitudes in the entire university. 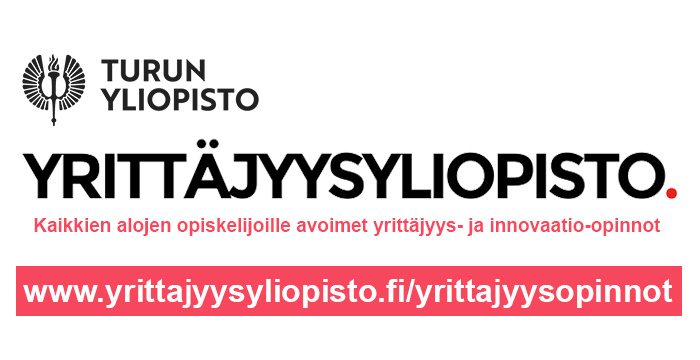 See description of entrepreneurship education at the University of Turku (in Finnish) here! Being entrepreneurial covers interaction, innovation, change, discovering and seizing opportunities, engagement, commitment, open-mindedness, criticality, questioning, problem solving, giving and receiving feedback, knowledge management, project management competence, teamwork, autonomy, as well as recognising and utilising your own skills. Entrepreneurship education and training provides knowledge about entrepreneurship as a business process and as a career option. The entrepreneurship education provides tools to recognise and seize opportunities, as well as to start, run and grow entrepreneurial businesses. At the University of Turku, a selection of entrepreneurial-specific and interdisciplinary courses is offered for enhancing entrepreneurial competences. Entrepreneurial behaviour and skills can be learnt. Entrepreneurship means acting entrepreneurially in any kind of organisation. Students with entrepreneurial attitudes take responsibility for themselves and their future in a changing society. Graduates of the Entrepreneurial University are proactive, open-minded and innovative. They have good communication skills, have the ability to work in teams and projects, and can lead themselves. In the core of the entrepreneurial pedagogy is an atmosphere that encourages students for active and experimental learning. It enables the development of entrepreneurial competences through entrepreneurial teaching methods. The teachers are offered training in entrepreneurial pedagogies. 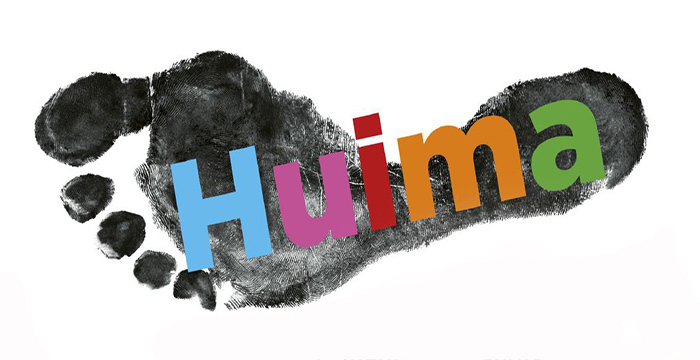 See more information about ”Entrepreneurship and entrepreneurial behaviour in university education” faculty development programme (in Finnish) here! There is a long history of entrepreneurship research at the University of Turku. 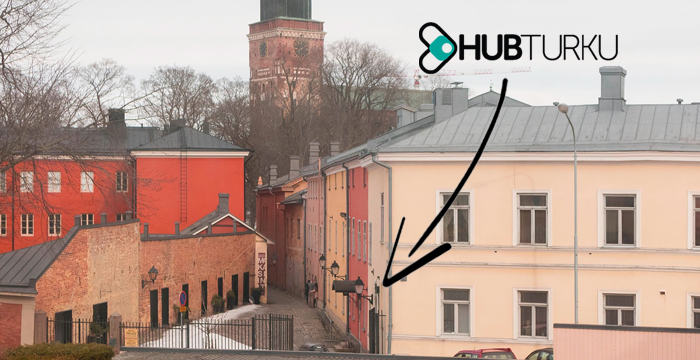 Turku School of Economics has Finland’s leading and internationally most active entrepreneurship research group. It produces academic and applied research on the meaning, different forms, and advancement of entrepreneurship in society. 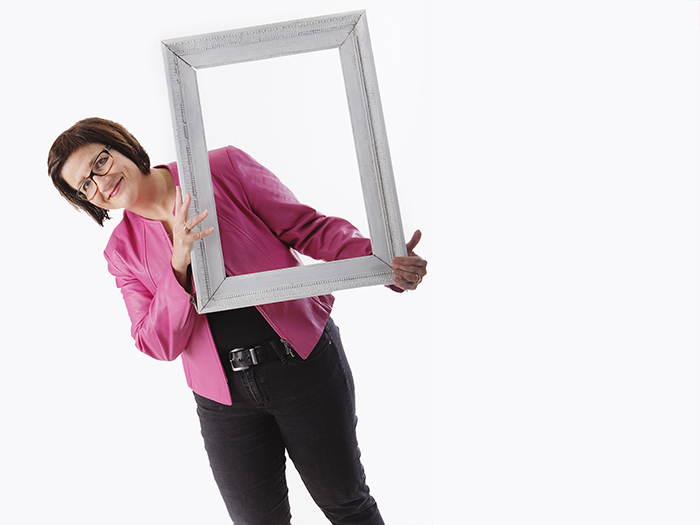 Research on entrepreneurship is conducted throughout the University of Turku. Entrepreneurship research is focused on studying the entrepreneurial and innovation processes, entrepreneurial activities, and new modes of work in a changing society. A specific interest is in investigating the role of entrepreneurship in different economic, social, and cultural contexts. SWiPE studies work, entrepreneurship and education in the new platform economy and produces knowledge to support societal decision making. The ACE project aims at a holistic picture of the forms, opportunities and problems in Finnish academic entrepreneurship. The YVI project developed entrepreneurship education in Finnish teacher education by generating new pedagogical approaches. Genuine multidisciplinary approaches enable studying unique multidimensional research questions across faculties. Entrepreneurial University is a key partner of the business sector, and its multi-disciplinary expertise provides concrete support for developing the society through various collaborative networks. 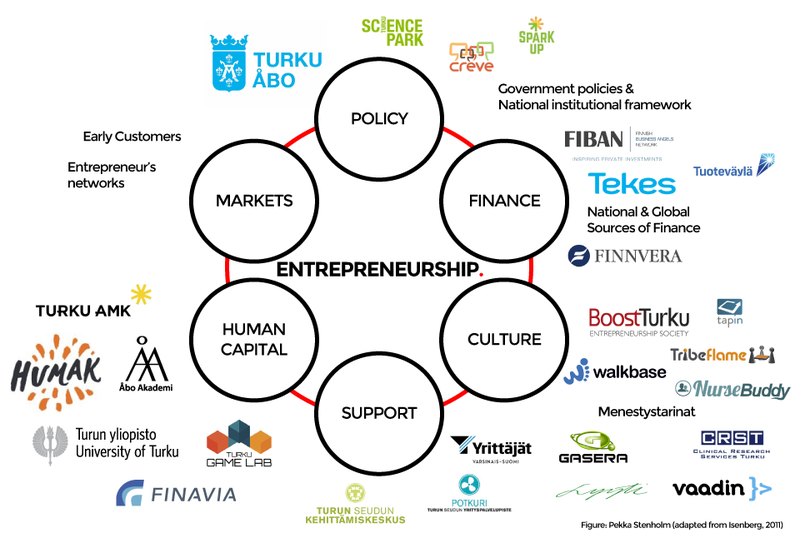 The University of Turku is an active stakeholder in the entrepreneurial ecosystem in the Turku region. Locally the ecosystem comprises all higher education institutions, organisations supporting entrepreneurship, entrepreneurial societies, authorities, funding organisations and enterprises. Today is favourable for entrepreneurial activity and know-how. Well, this depends who you are listening to. You can envy the mesmeric enthusiasm of nascent entrepreneurs in the middle of the wonders of new venture creation process. Or you can do your best in understanding the everlasting pain of an established business owner or try to understand the renewal of different organisations inside the turbulence of the ever-changing world. For a researcher this is a challenging, albeit an enabling, platform for research. Entrepreneurship is a fascinating phenomenon. It does not only cover self-employment or new venture creation, but it also covers dimensions that ultimately affect the success of many organisations. Entrepreneurship covers a wide range of themes to investigate: from individuals’ behaviour and perceptions to the analysis of organisations’ activities and finally entrepreneurship’s societal influences. In many ways, entrepreneurial behaviour is one way to do your work, whether it takes place in your own business or in paid employment. Therefore, understanding the different forms of entrepreneurial processes opens doors to apply one’s competences. On the individual-level it means possible ways of earning income, whereas on the firm-level entrepreneurial behavior promotes the exploitation of new opportunities. Generating new solutions and exploiting them is in the top of many wish lists, and organisations stuck in their past or those in the midst of their greatness seeing only their own magnificent reflection will not succeed without entrepreneurial behaviour. If their capability or motivation to create new things is stalled, success stories will seize to exist. We have witnessed recent, unfortunate examples of this, but there will be more. Fortunately, the University of Turku has opportunities to build its skills in the challenges of working life. In 2015, the University of Turku launched a strategy aiming at strengthening entrepreneurship and entrepreneurship education in all faculties. Its key ingredient is entrepreneurship training in general. It enables our University to enhance awareness of entrepreneurial behavior and mindset, and it opens up entrepreneurial opportunities in all faculties. Under current circumstances, the entire organisation and individuals are required to renew and develop themselves repeatedly, and this is exactly where the entrepreneurial mindset is beneficial. Luckily, creating new solutions is in our blood, as we are a scientific university. The research process itself is matched with new venture creation: one outlines the research problem, provides it with a solution and contribution, tests the idea and finally pitches it in various forums as far as the research budget enables it. Similar opportunities are embedded in finding new solutions in teaching and pedagogy. For instance, the feedback from former Bachelor’s and Master’s degree students in business shows that entrepreneurial skills and attitude are highly needed in working life. Thus, I will ask the question: would it be worthwhile to tackle the challenge of new transferable skills already when studying? 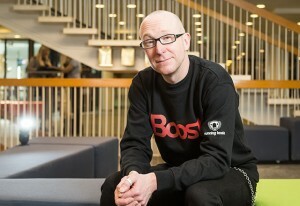 Writer works as a associate professor in entrepreneurship at the School of Economics Pori unit, the University of Turku. Along with research and education, an important task of the University is to share the new knowledge and know-how arising from research in the form of different services and collaboration projects. The University of Turku aims at regenerating the vitality and competitiveness of the business life and the society as a whole. Looking for an expert or a partner in co-operation? The Entrepreneurial University acts as a springboard for start-ups and spinoffs based on high-quality research. 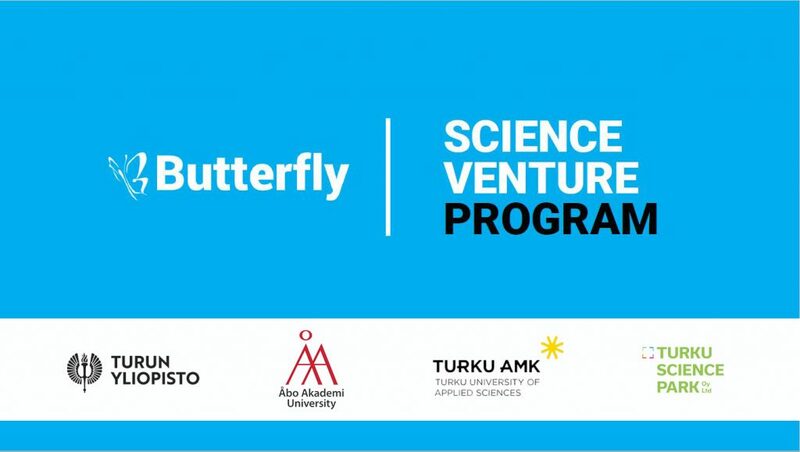 In order to support this goal, the University of Turku has a systematic process for searching, screening and developing innovation proposals according to practical and commercial evaluations. Innovation proposals that have a high potential for contributing to the development of both global growth companies as well as local businesses will be processed. The aim is to develop innovations that lead to significant commercial activities and are based on life-enhancing and enriching goods and services.